If you don’t use an “Image Lazy Load” plugin, it’s time you install one. And if you happen to pick Jetpack’s free Lazy Load module, you probably did the right thing. However, since I installed Jetpack Lazy Load, I noticed a little “jump” in my Storefront theme header section, where in fact there is an image – my Business Bloomer logo. The same might apply to any WooCommerce image: a category thumbnail, a single product featured image, a cart icon in the header, a homepage hero image, and so on. This is a guest post by Towhidul Islam of Atlantis Theme – if you like the article, make sure to thank him in the comments! With 100,000 active users, Storefront is dubbed as the “official WooCommerce theme” as it is designed, developed and maintained by WooCommerce Core developers themselves. 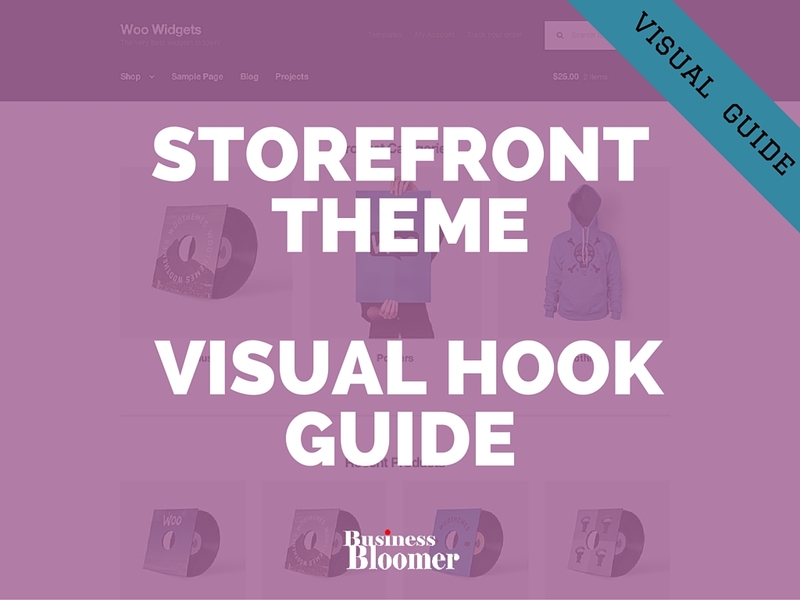 It follows the same WooCommerce philosophy – flexibility: the latest version has 48 Action Hooks & 61 Filter Hooks (Storefront Hook Reference by WooCommerce). One of the most common questions while working with any WordPress theme is: “How I can tweak the look and layout of my theme?“. 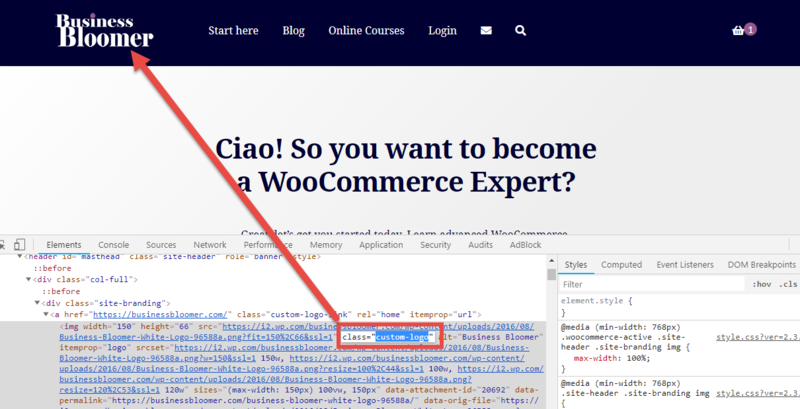 For experienced WordPress users, this is not an issue – but for users who don’t want to get their hand dirty with CSS and PHP, it can be daunting.